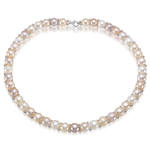 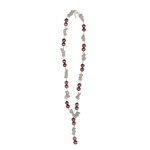 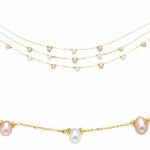 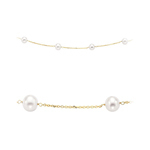 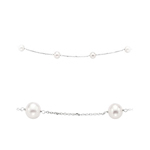 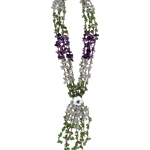 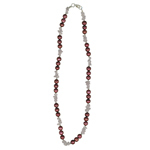 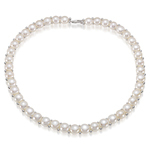 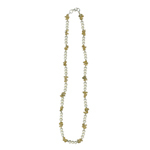 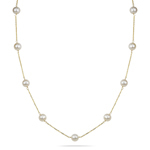 We have gorgeous Pearl Fashion Necklaces in our collections set in precious metals. 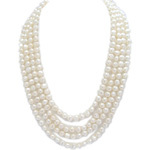 The variety includes Fresh water, Akoya, Tahitian and South Sea available in both AAA and AA quality. 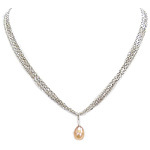 Beautify your neckline from our entrancing collections within your budget. 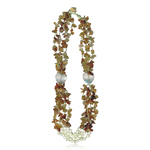 South Sea Pearls takes a period of 1.5 to 2 years to cultivate. 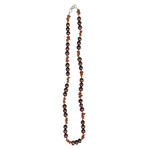 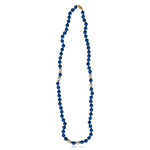 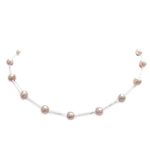 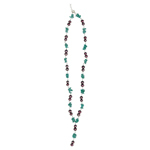 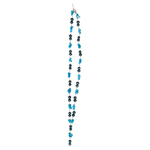 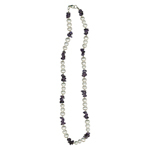 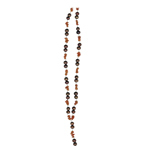 These pearls appear without any blemishes and with perfect surface. 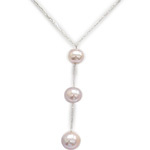 The sizes generally range from 9 to 19 mm. 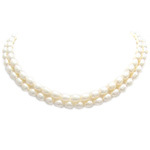 The world's largest South Sea Pearl is around 24mm.